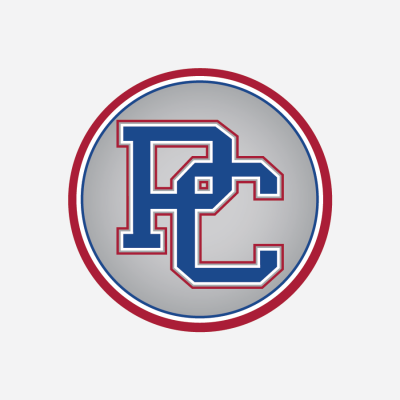 During a critical time, Presbyterian College reached out to inVeritas for assistance with press relations. What began as an engagement for communications services quickly evolved into a comprehensive client services agreement. The inVeritas team developed a public relations plan for the college, incorporating goals for recruitment and retention; alumni relations and giving; network development; advertising and press relations; crisis communications and management; and website and social media. In addition to communications and PR, inVeritas helped PC with branding and creative marketing. We worked with school officials to design PC’s new logo and developed marketing materials incorporating the new logo and messaging. In addition, we led the design and development of the school’s new website. inVeritas guided PC through the entire process, from rough wireframes to launch. The team worked with PC’s senior leadership and marketing team to manage the various departments and their contributions to their respective website sections. You can view the website at www.presby.edu.